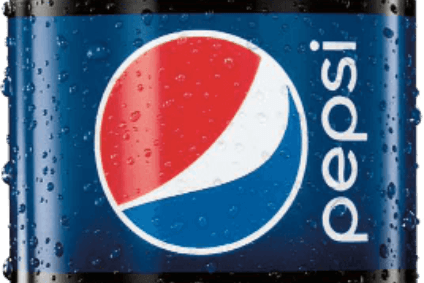 PepsiCo's North America drinks unit, North American Beverages, has posted a Q1 sales and profits jump despite a slight fall in volumes. The company said today net sales at the division climbed by 2% in the first three months of the year, while operating profits jumped by 4%. NAB organic volumes were down 1% in the same period. The performance, which comes as PepsiCo's global beverage volumes remained flat in the quarter, was driven by productivity gains and lower costs, the company said. PepsiCo's overall net sales were up 2%. The snacks & drinks maker's operating profits jumped 19% on the back of a weak comparison in Q1 2016 when the company registered a loss of $148m in the Asia, Middle East and North Africa region. 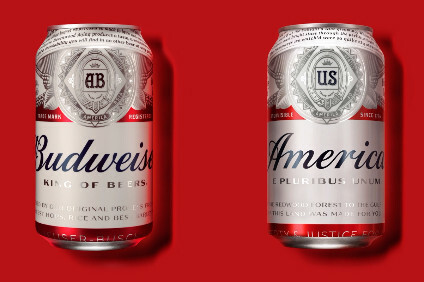 The loss was due to a $373m impairment charge on the value of PepsiCo's shares in Asian drinks venture Tingyi-Asahi Beverages in the year-ago period. 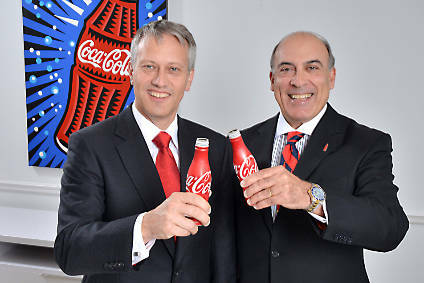 Commenting on the results, PepsiCo CEO Indra Nooyi said: "We achieved solid revenue growth in the first quarter underpinned by global volume growth and positive net price realisation, despite challenging food and beverage industry trading conditions in North America and continued volatility in a number of developing and emerging markets." PepsiCo retained its organic net sales outlook of 3% growth. 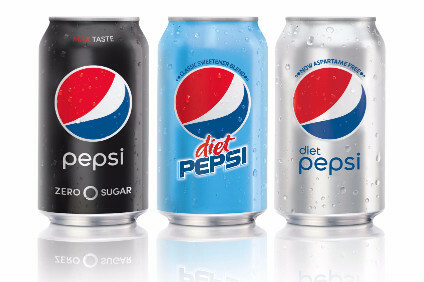 To read PepsiCo's official Q1 results release, click here.